Samantha Conway delivers flawless make up for private occasions, weddings, events and photoshoots / TV. Planning a big night out with the girls, or have a special event, birthday or party coming up and want to feel glam? I can create the perfect flawless look individual to you. 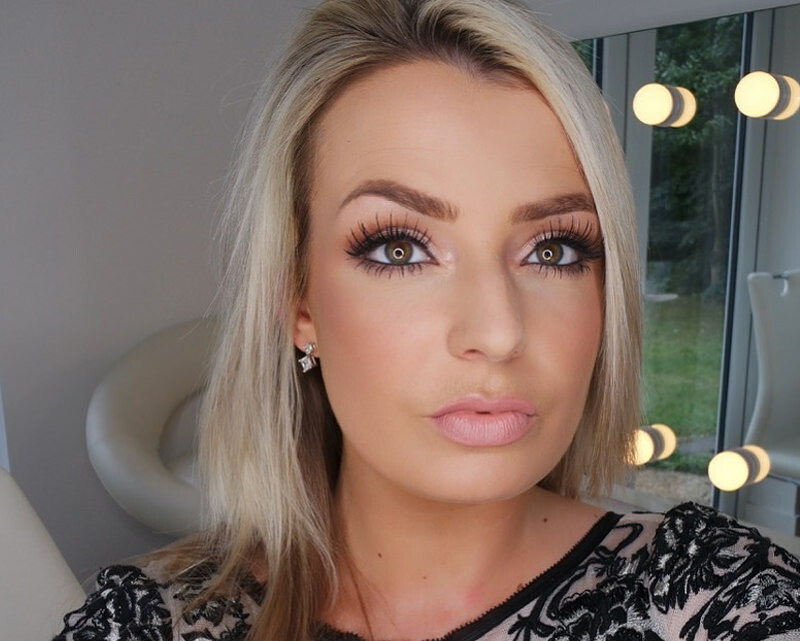 Wedding day makeup that will give you a breath-taking bridal look that photographs beautifully. 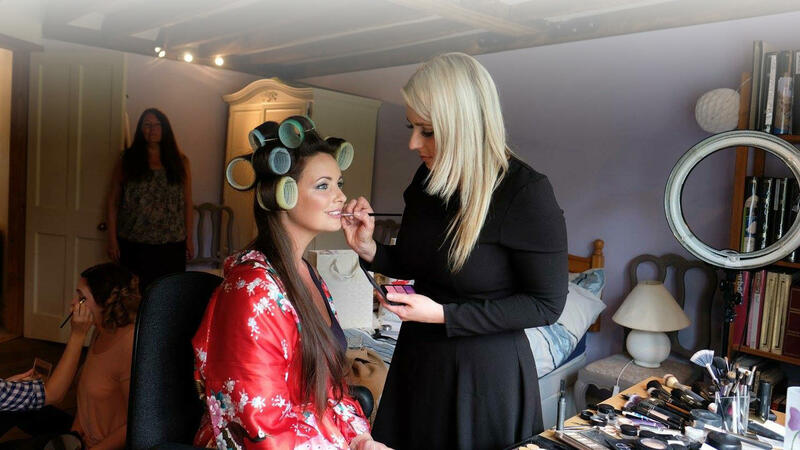 I use the highest quality professional products to make you look and feel fantastic on your big day. Are you an aspiring model or in need of professionally applied makeup for a photoshoot? With strong knowledge for photographic makeup I can deliver a flawless look that lasts. This is a specialised service for clients wanting to look their professional best for the media. I deliver makeovers that not only look immaculate, but also translate beautifully on camera. Need a professional make up artist for an upcoming event or occasion? I am a professional makeup artist based in Romford in Essex. I specialise in bridal, occasions, hen party, photoshoots and prom makeup. I often work from home but am mobile and travel across the Essex, Kent, London and all surrounding areas for weddings and group bookings. I am devoted to detail and using the top beauty brands including Mac, Nars, Illamasqua, Bobbi Brown and Giorgio Armani, to enhance your best features. Please feel free to contact me at info@makeupartistessex.co.uk for all bookings and availability. I trust Sam as I can rely on her to achieve the perfect looks for all my special occasions. Her ability to make me look and feel my best in friendly environment means I can highly recommend her! A total professional who takes pride in her work. Made me feel so relaxed and my make up stayed flawless all day - thank you! Sam has helped us now at a number of events across the UK. Sam is very confident, always on time and available for touch ups that are needed when shooting. I'd recommend Sam to any prospective clients.